TASTE THE CHEESETake the tour. With production facilities, 08 brands, and around 150 employees! 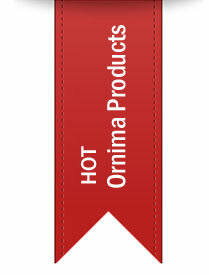 Ornima is a technologically modern company. It has invested heavily to ensure that its standards of quality are very high and in compliance with the strict regulations. These efforts have rewarded the company with the Certification of Quality, after several years of hard work providing the best quality and service for the Customer.